Vision Stream Network (VSN) is an Internet broadcasting and digital media production platform. We produce original programs as well as empower producer originated programs that are informational, insightful, and inspirational. 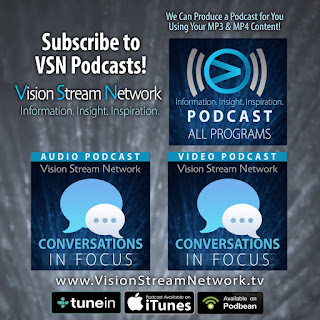 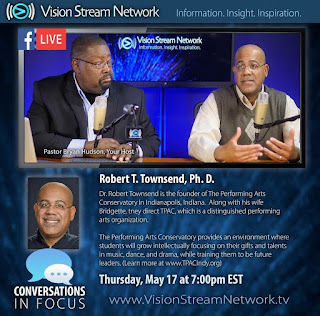 The difference with Vision Stream Network and other online networks is that we broadcast direct to the Facebook pages and websites of our clients. 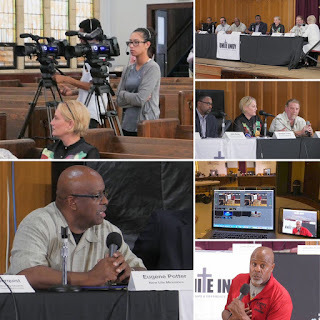 In addition to programs and podcasts that we produce for amour clients we also broadcast community events such as the Unite Indy Urban Employment Crisis forum. 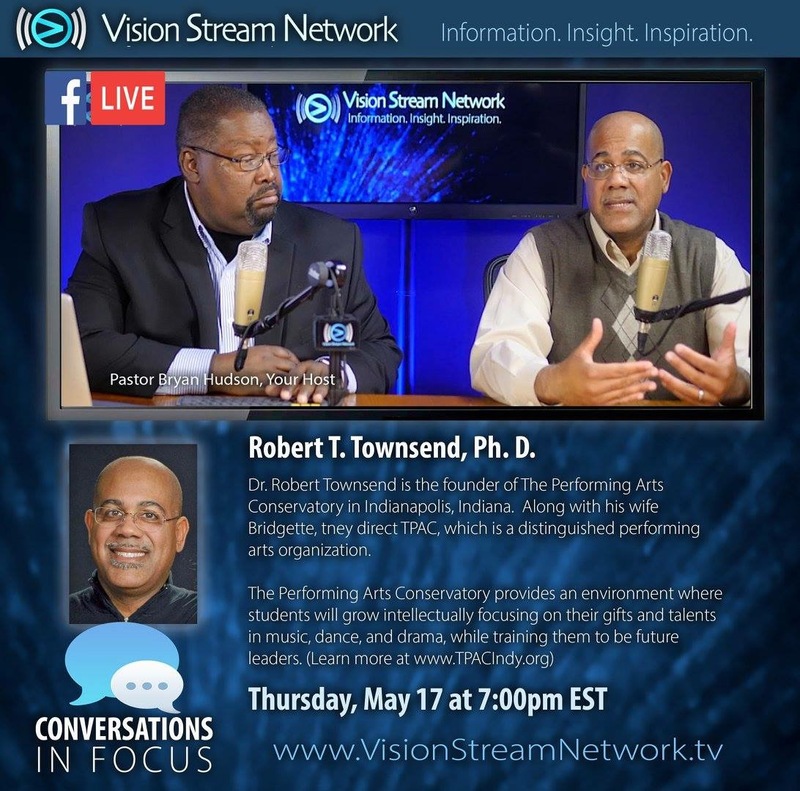 I invite you to check out the video and audio podcast for Conversations In Focus.